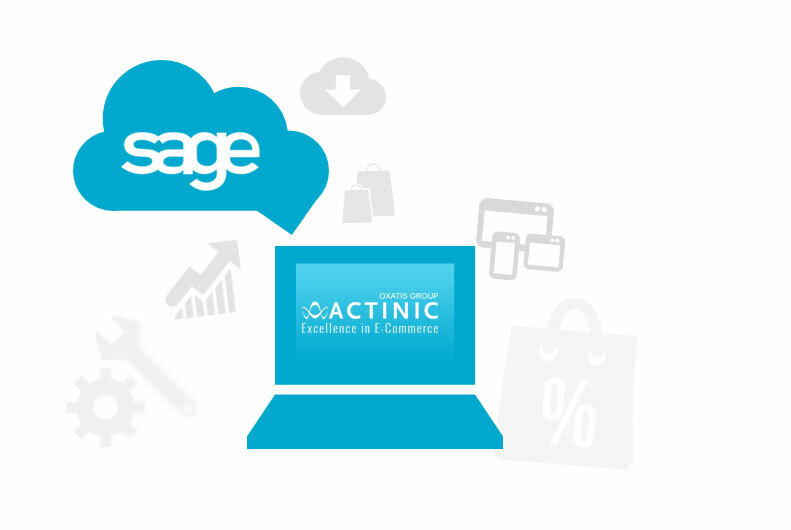 As you would expect from the same level of software as Sage, Actinc’s Ecommerce solution has been chosen by over 10,500 e-tailers for its rich set of features and level of service. We help you win clients and handle customer relations. Additional revenue for you from a growing market. Thanks to your sales strategy we identify and successfully see through a larger number of projects. Actinic takes care of the technical side of things and gives customers the support they need to succeed. We help you gain a high level of skill in Ecommerce to grow your business quickly. Benefit from our expertise in marketing strategies to generate the maximum number of projects. Manage the full sales cycle with the support of the Actinic experts to help you succeed in Ecommerce.